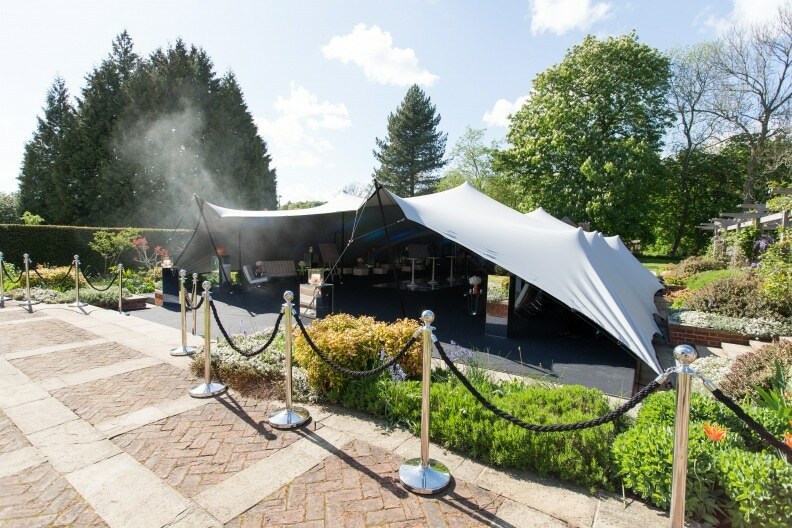 Light Motif worked with our friends at Creventive for the product launch of luxury stretch tent company PalmersTents. 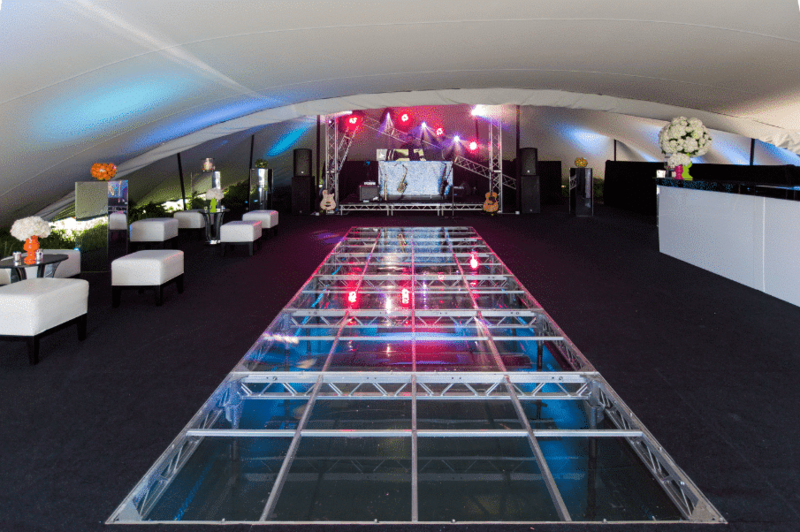 Supplying lighting, sound and overall production including the creation and organisation of a perspex dance floor to cover the venues existing swimming pool which gave a real wow factor to the event. 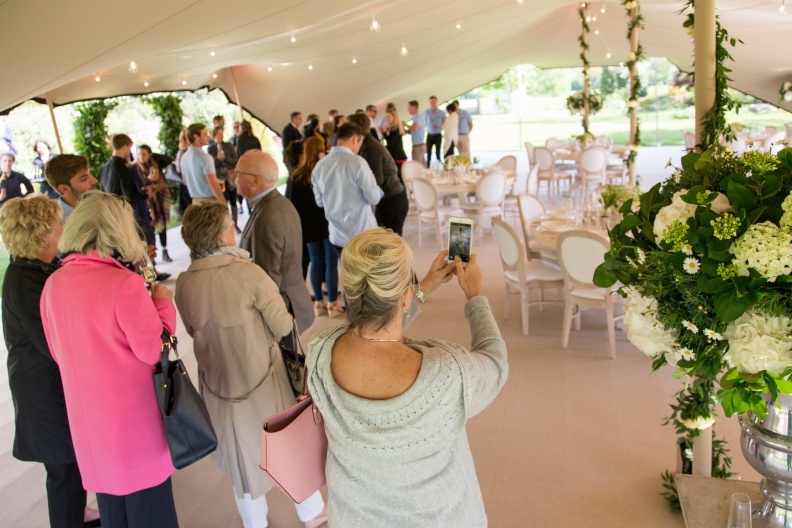 We brought in wireless white speakers and sound systems for a contemporary and sleek look in the conference tent, provided beautiful and elegant festoon lighting in the wedding reception tent and also supplied glitter DJ booth, mirror bars, perspex dance floor and vibrant blue lighting to create a real party atmosphere in the dance tent.